Hot new places are popping up all over Denver; it’s tough to keep up (especially if you still have your old favs!). These restaurants and bars ALL talk a big game, but when it comes to a really great drink how do you know what’s actually worth a visit on Friday night? The ladies at Denver She Wrote love a well-mixed libation and have recently found some show stoppers within the downtown corridor. Check out these top hits, perfectly suited for any cocktail lover in the Mile High. 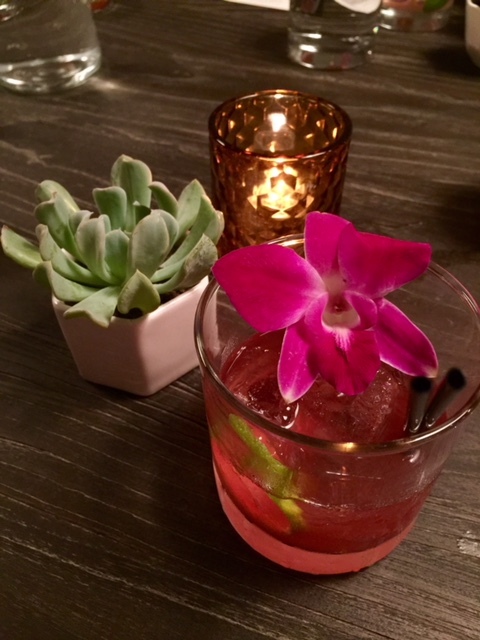 This Union Station neighbor has an exceptional menu that will partner well with any cocktail… but the drinks! Holy smokes (sometimes literally) there are some palette pleasers here. 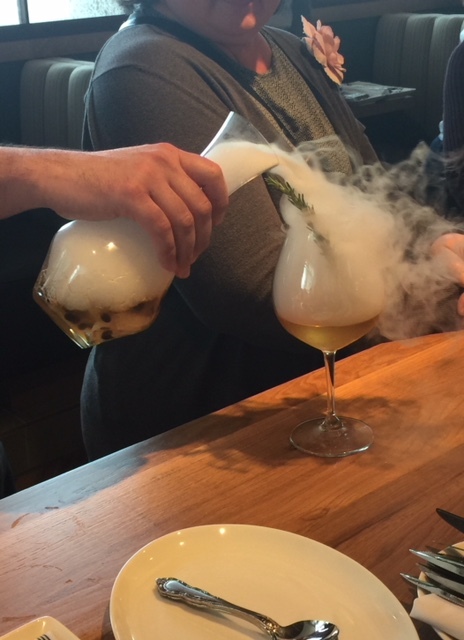 Speaking of smoke… the most entertaining and equally delectable mixed drink is the Mountain Smoke. It is made with high west campfire whiskey, rosemary simple syrup, house-made Cuban cigar bitters, coffee and infused with a smoke-like cloud that melds into the ingredients. Think, glamping in a glass. Other crowd pleasers? With the 2017 summer Frosé craze came the Cherry Bomb Frosé. This sweet treat is made with frozen rosé, mint, lemon, Leopold bros maraschino liquor, and bourbon cherry juice. It is perfectly tart and quite refreshing! This dreamland in the sky is not only attracting people because of their cocktails but for their expansive views. Marry Denver’s highest rooftop bar with on-point spirits and the experience is incredible. The Bubbly Bees Knees is nectar of the Gods. Made with aviation gin, local honey, lemonade, and a splash of bubbles, this mixed drink is FRESH! The Shots Fired puts a pep in your step, made with patron, lime, agave, house-made grapefruit- mosco soda, and chili-infused sea salt for an extra kick. Enjoy any of these cocktails next to one of the many warming fire pits this season. This was a hard choice considering Denver’s Justin Cucci has several restaurants that serve some top-notch cocktails. El Five is one of the newer locations to pop up in the 5280 dining scene. It is a perfect spot when it comes to well-executed blends. The winning cocktail here is the Femme Fatale, made with gin, manzanilla, (in-house) lavender infused St Germain, Grapefruit oil and garnished with an edible orchid. 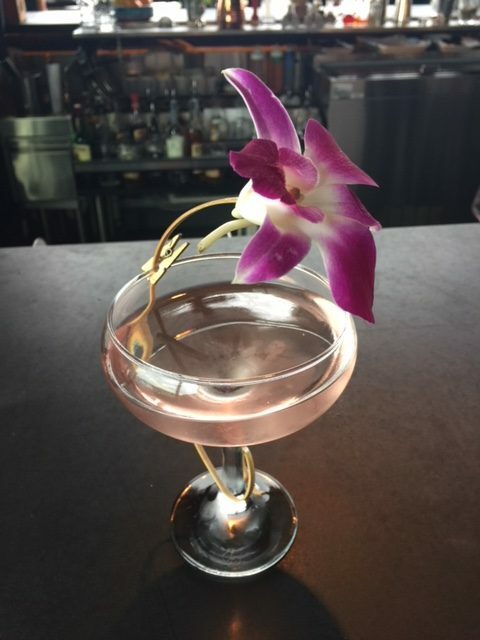 You will see this drink at almost every table in El Five because it is so elegant and fun! Denver She Wrote will continue to sip away at the city, tasting all of the most buzzworthy beverages and report back on the places we’ve found. For now, enjoy a happy hour or an after-dinner stop at any of these fine establishments. Until next time! Next Post Happy Random Act of Kindness Day!